The flooring company, the HVAC company, and the drywall company (landlord engaged, I don’t know their names, but they deserve special mention for the great results.) The electrical contractor – Bowerman Electric (thanks Steve & crew!) Katja Rimmi for color selection. Larry Mohr (and associates) for painting execution. Rob Genovesi who installed the phone and internet from Coastside Net. Bill Mahar from Alain Pinel Reality who helped us navigate the lease and associated documents. And last, but certainly not least, Paul & Mary Bettencourt. The Bettencourts own the entire building which houses Cottage Industries, an apartment, and our new store. Paul & Mary didn’t behave as landlords, rather as partners in helping us shape the space and ready it for our new venture. 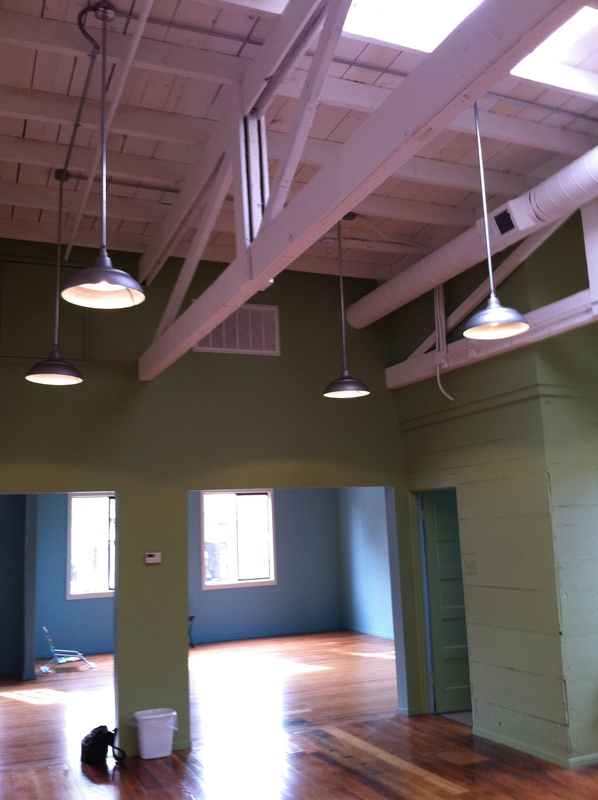 We couldn’t have gotten here without their active support and contribution to the finished space. We thank them from the bottom of our hearts. You are currently reading Oddyssea Construction Complete at Oddyssea.